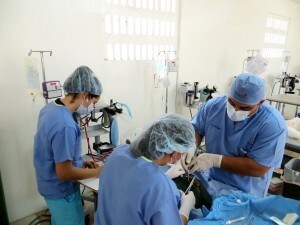 World Vets training center provides free surgical instruction and training opportunities for Latin American veterinarians and upper level veterinary students. We strive to provide free surgical instruction to those who have an interest in using their skills toward helping underprivileged animals. 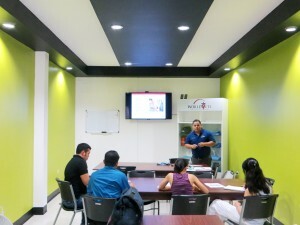 We offer three full day training sessions that incorporate both seminar as well as one on one instruction. The focus of our training sessions is how to safely perform sterilization surgery for cats and dogs. Topics as well as activities include preparing a patient for surgery, anesthesia and pain medication protocols, appropriate equipment and supplies as well as surgical technique and post operative care. 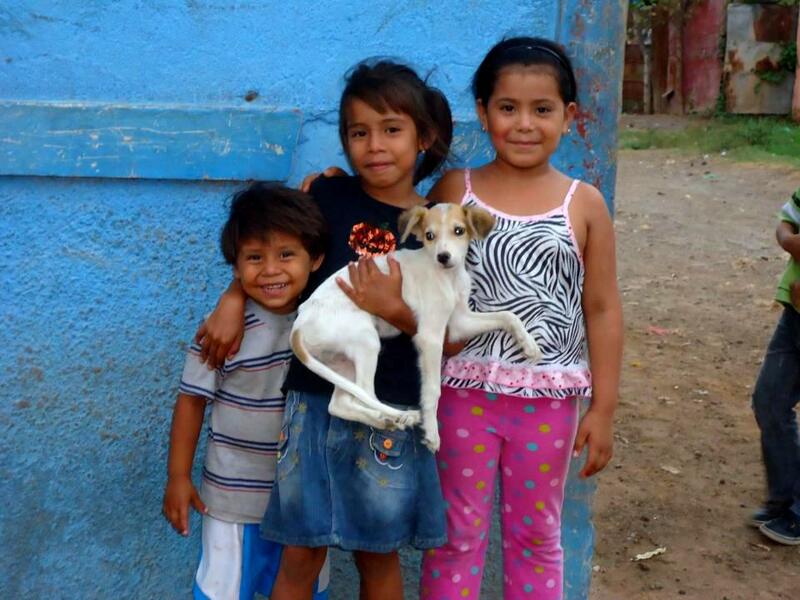 Training sessions are instructed in Spanish and led by World Vets trained Nicaraguan veterinarians. If you are a Latin American veterinarian or upper level Latin American veterinary student and would like to participate in our program, you may contact us HERE.